New Year’s Party – 31 Dicembre 2018 – Dinner Start 21:00 – Live Music DJ Set: Resident DJ Alfeo + Special Guest. 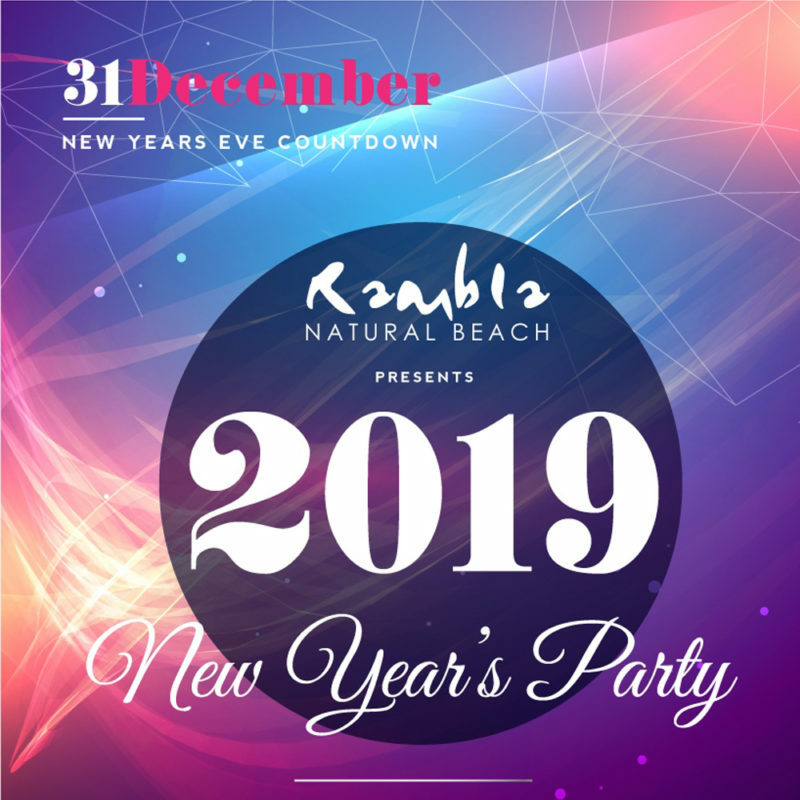 Book your reservation info@ramblabeach.com – Tel. 06 6656 0610.